Nova Engineering Inc. was recently recertified as an ISO 13485:2016 medical device contract manufacturer. In addition, they qualified for a dual certification as an ISO 9001:2015 manufacturer. Both surveillance certifications were attained after a stringent audit by an independent certification registrar. Extensive training and communication of the quality process has ensured this product reliability. 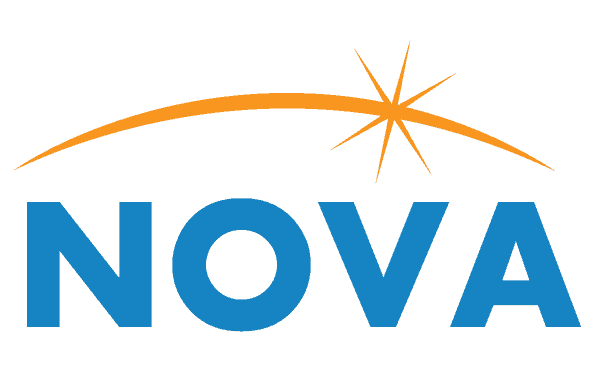 Nova is metrics driven, measuring on-time service, product performance, and customer satisfaction. These metrics drive continuous improvement in our quality performance.